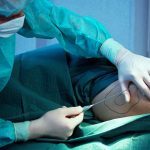 Laser tattoo removal spas and clinics around the world are experiencing a surge in business especially from people in the 30s as they get overcome by the regret factor over their experimentation with body art in their younger years. 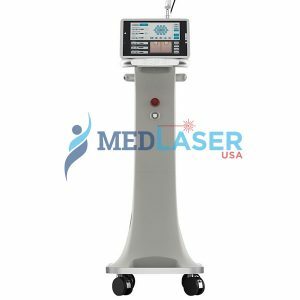 Players like MedLaserUSA stand ready to help you establish your laser tattoo removal business, incorporate more treatments, or take advantage of a surge in your client base. Whether it is laser tattoo removal machine lease, purchase, maintenance, repair, or even operator training, you will never have to do without the right help and equipment. 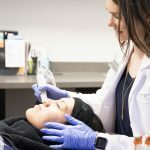 To help put you in the picture, here is a look at what’s in store for laser tattoo removal services in 2019-20. One of the greatest contributors to the demystifying of laser tattoo removal treatments has been the celebrity community across the world. 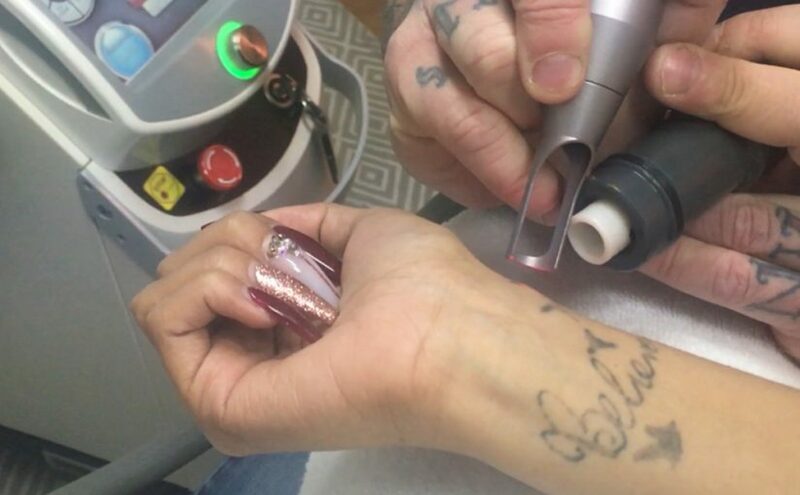 A lot of celebrities are taking the laser tattoo removal route to get rid of unwanted body art. Some notable examples include Victoria Beckham, Heidi Klum, Johnny Depp, Angelina Jolie, Megan Fox, Pharrell Williams, and 50 Cent. 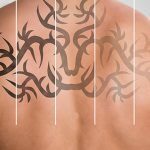 Another factor that is contributing towards the grown of the laser tattoo removal industry is the availability of free and effective marketing channels. Platforms such as Facebook, Instagram, and Twitter present a unique opportunity to reach out to your target market and drive your branding initiatives. 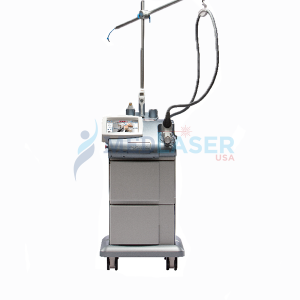 Laser tattoo removal machines available for lease and sale today are increasingly advanced. 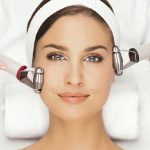 They offer enhanced safety, fast treatment sessions, and more effective and enduring results. The cost of buying a laser tattoo removal machine or the fees for rental are both becoming more affordable with each day. 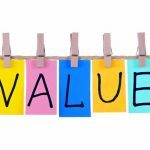 Such factors make it easy to market your services and offer affordable yet profitable treatment sessions. The time has never been more opportune for new entrants seeking to offer laser tattoo removal treatments. Established players can also upgrade their technologies or expand their services without having to break the bank. 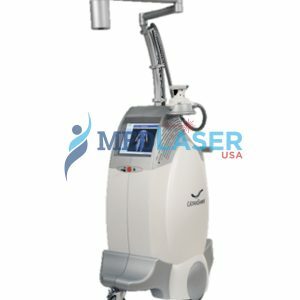 MedLaserUSA is a leading light when it comes to the best deals on laser tattoo removal machines for lease and sale. We have an exhaustive selection of all popular and latest laser tattoo removal machines and extend unbeatable deals whatever your requirement. Call us today at 888 284 2486 to talk with one of our product experts and explore available options. 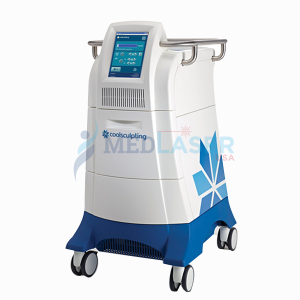 You can also mail us at info@medlaserusa.com and we will get back to you as soon as possible.